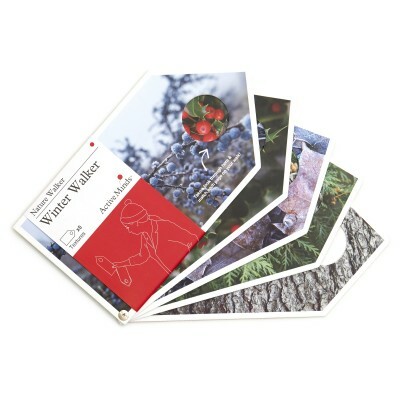 Our Nature Walkers, contain a range of seasonal textures to search and find whilst walking. 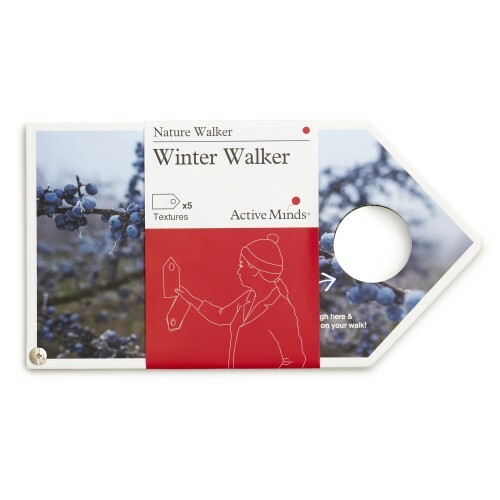 Our Nature Walkers, contain a range of seasonal textures to search and find whilst walking – turning your walk into an adventure of discovery. Simply fan out the walker, search for a matching object and check through the looking hole to compare. No need to be worried about a bit of rain either – we made sure our Nature Walkers are waterproof!